In nine days, Sydney will be hosting the Scotties Tournament of Hearts, but it seems curling fans aren't hurrying hard to buy tickets. Roughly one quarter of the arena is sold and that will leaving a lot of empty seats at Centre 200. Excitement is building for members of the Sydney Curling Club as it's the first time the tournament will be played on Cape Breton Island. But while they may be talking about it, not everyone is buying tickets. Organizers are hoping with the event just days away, the box office will get busier. “At this point, we have approximately 1,200 full event packages sold and I believe another 700 championship packages,” said Centre 200 manager Paul MacDonald. That's roughly one quarter of the 5,000 seats in Centre 200. The games will be televised nationally on TSN putting the island in the spotlight. If they don't, the worry is it will be much harder to attract events like this to the island in the future. MacDonald says he's confident the event will go off without a hitch and says with people now knowing which teams will be competing, ticket sales should pick up. 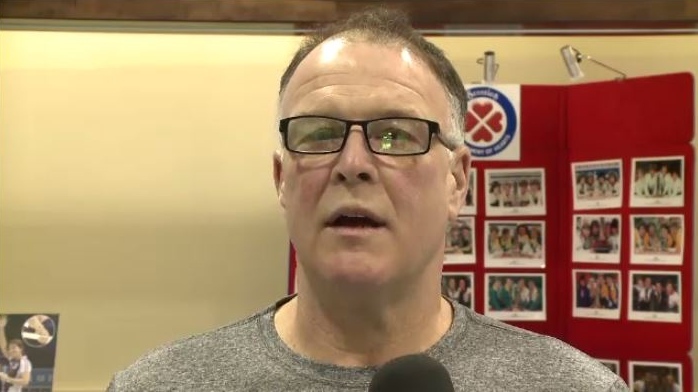 For curling fans who have already purchased tickets, like Wayne Roach, he says those who haven't will be missing out. With the Scotties set to begin next Friday at Centre 200, organizers are hoping there will be plenty of fans in the house. “At this point, we have approximately 1,200 full event packages sold and I believe another 700 championship packages,” said Centre 200 manager Paul MacDonald.